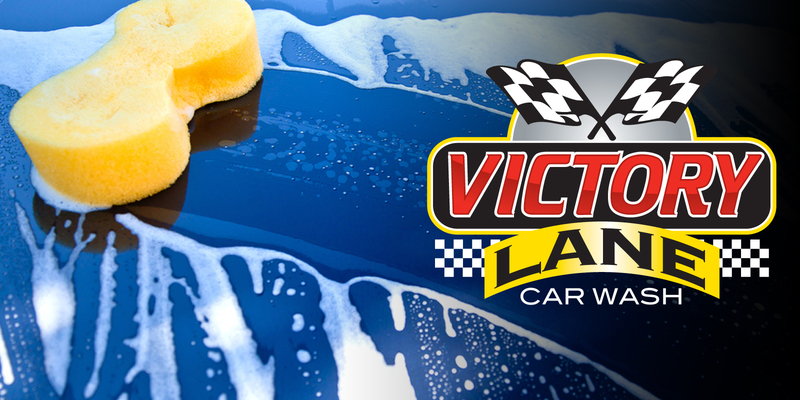 Previously Westchester Car Wash, Victory Lane Car Wash is located on Westchester Drive in High Point, North Carolina. We have updated facilities and even better customer service than before. 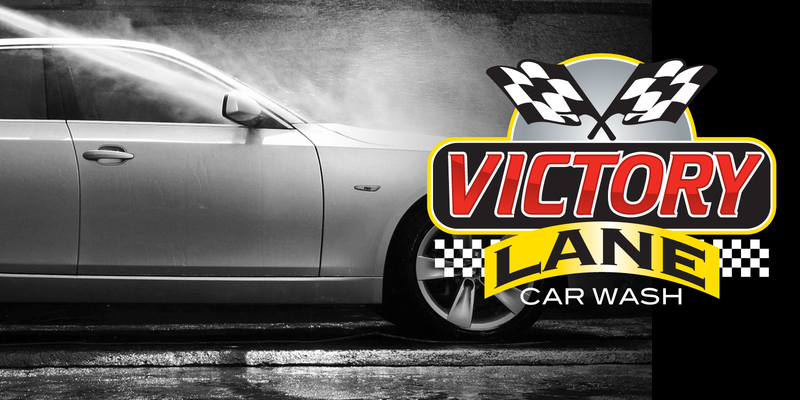 Victory Lane has six self serve bays and two brand new Vector Rapid Wash automatic car washes. We take pride in keeping our facilities neat and clean. Victory Lane is all about community. We love to help local schools, churches, and businesses with all of their fundraising needs. Please visit our fundraising page for more information.